Cargo pant flatters every shape. 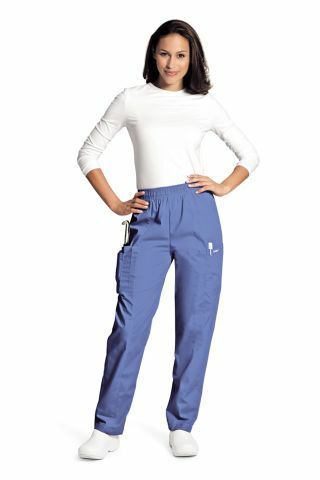 Oversized pockets with a pager pocket. Waistband won't itch, bind, or roll.